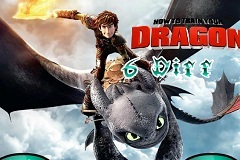 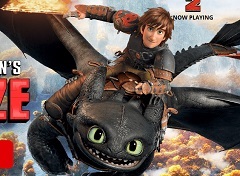 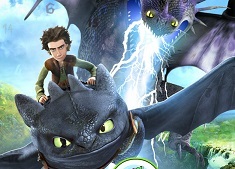 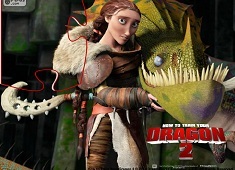 We thought that now would be a right moment to bring you a new game with the characters from the animated series Dragons Riders of Berk also known as How To Train Your Dragon. 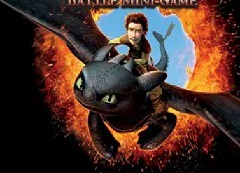 Our administrative team is always looking for the best online games with your favourite characters and for today we have prepared for you a number of new and beautiful online game that we want you to play with us. 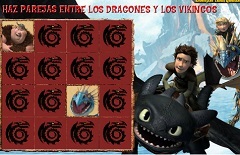 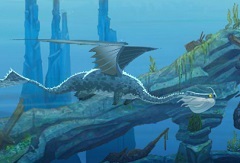 This new game that we have to offer is called Hidden Tootless, an observation game in which the game will offer you images from the latest animated movie with the characters and in those images you have hidden figures with the dragon Night Fury also know as Toothlees. 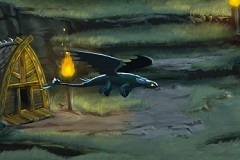 The number of hidden toothless is shown in the game and you have a looking glass that you can use to find the hidden toothless. 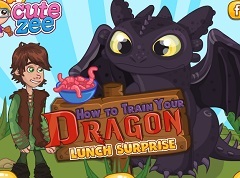 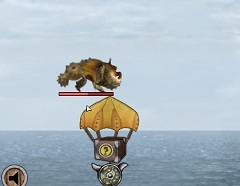 Once you find all of the hidden Toothless in the image, you will move further to the next level of the game, where you will have a different image and other hidden toothless. 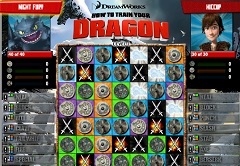 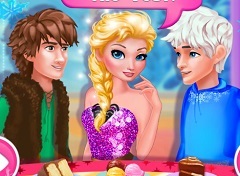 Have fun in this new game that we have to offer especially for you!